Call For Gum Graft Costs! ​Vigorous brushing and flossing also cause gum recession. Our Hygienists will teach you the proper brushing and flossing techniques. We suspect that there may well be a stress component to the reasons behind patients brushing and flossing with too much aggression. The cost of the older Free Connective Tissue Graft technique is the same as the newer Pinhole Surgical Technique, and therefore since there is not even a financial benefit for the patient we do not use this technique in our office. We exclusively use the Pinhole Surgical Technique, at the cost mentioned above. 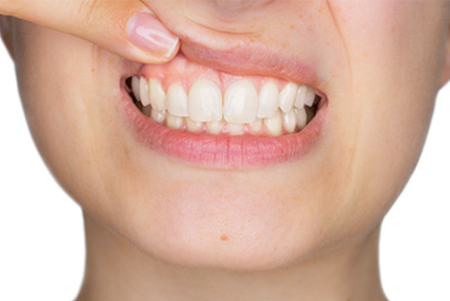 Gum grafting, whether via older methods or the newer Pinhole Surgical Technique, is the only way to try and reverse the effects of gum recession. Without this intervention, the only alternative is to try and slow the process down by avoiding those habits which led to the recession in the first place.